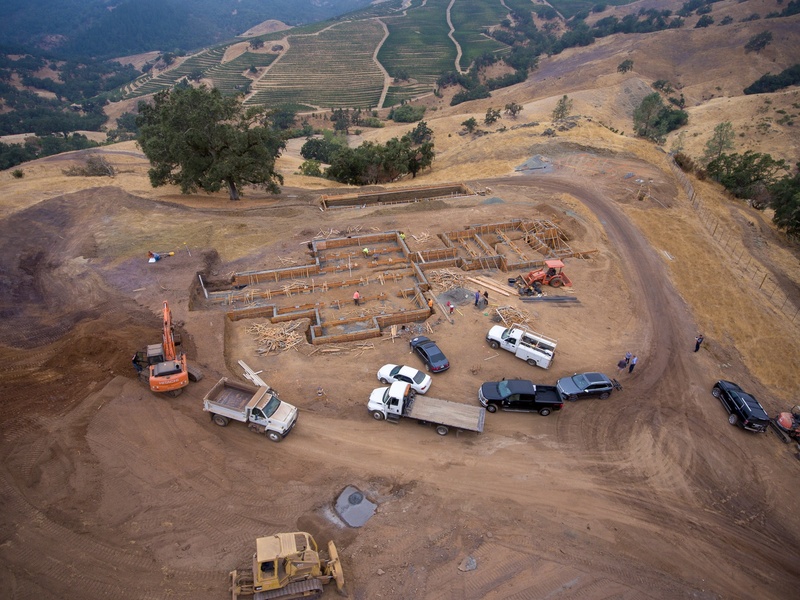 When it comes to gaining a different perspective on a home construction project, it could be said the sky’s the limit on what a UAV (aka drone) footage and provide. The number of applications for drone footage are growing. 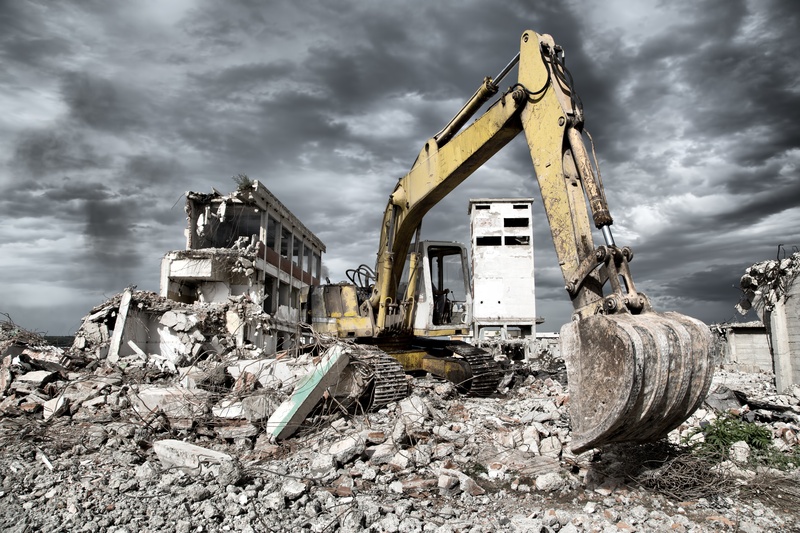 From planning to demonstration of progress, to site inspections, there are a number of applications that could save both time and money. The footage also provides a historic record for reflection and improvement on the next project. This Nordby Effect covers the areas we’ve identified to be of value for our clients and teams in our experiences with drones on home construction sites. Building with concrete is nothing new. In existence for over 12 million years, it has historical significance. You’ll find Romans built numerous concrete structures, including the Pantheon. Today, concrete is ubiquitous. This composite material consists of fine and course aggregate bonded by cement and water that hardens over time. Concrete is chosen for its strength and aesthetic, characteristics particularly attractive for homeowners looking for a resilient dwelling. This Nordby Effect post discusses things to consider when designing and building a concrete home. A natural disaster can arrive at your doorstep at any time in a number of ways: an earthquake can shake your home’s very foundation, a power line can spark a fire that burns down your home, an old tree may fall on your roof after a very windy rainstorm. 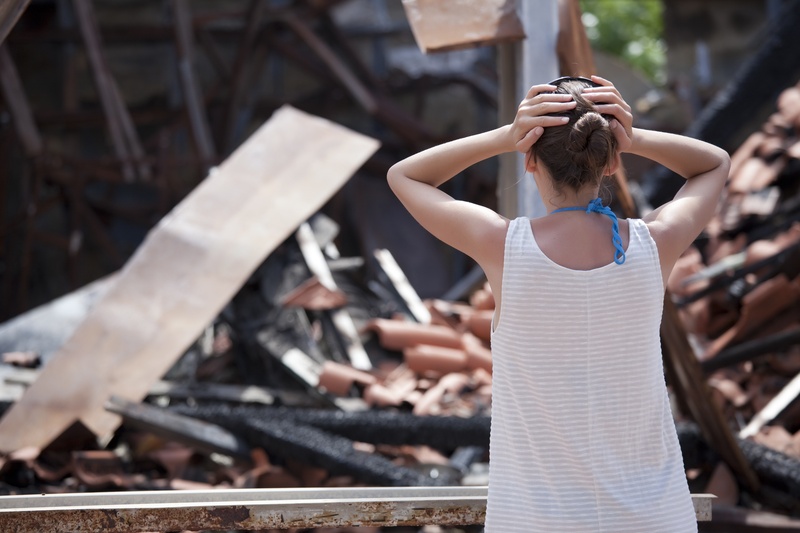 These events are unpredictable and the road to recovery will start with your homeowner’s insurance policy. The language will ultimately determine your path forward. The past two weeks have left us speechless. The ravages of wildfire have touched just about every corner of our beloved home. As we come out of our state of shock, there is a natural desire to get back to a state of normalcy. As builders for our community, we believe we play a critical role in helping our community to get back to the life we once knew through rebuilding efforts. Most articles about building performance refer to the management systems of commercial structures. Unfortunately, there is not enough discussion about the residential owners who think about or want system performance. 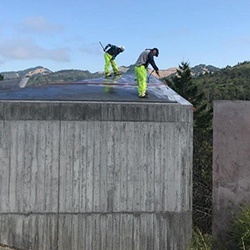 In the case of one of our active residential projects in Kentfield, the owner heard about efficient home systems from a neighbor located in the same community. 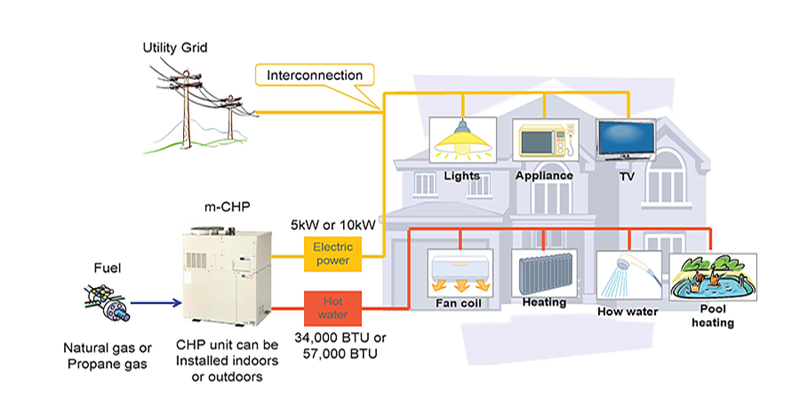 This Nordby Effect post discusses residential CoGen [also known as combined heat and power (CHP) systems] and the areas to consider during the project-planning phase.